In 1896 Captain Prowse, Lord of Kingston Manor, sold some seven acres of land north of Higher Kingston to the Reverend (later Canon) AJC Scoles, an architect and the parish priest, The purchase was to provide land to build a new Roman Catholic church, a presbytery and a school as reported in the press at the time ".... 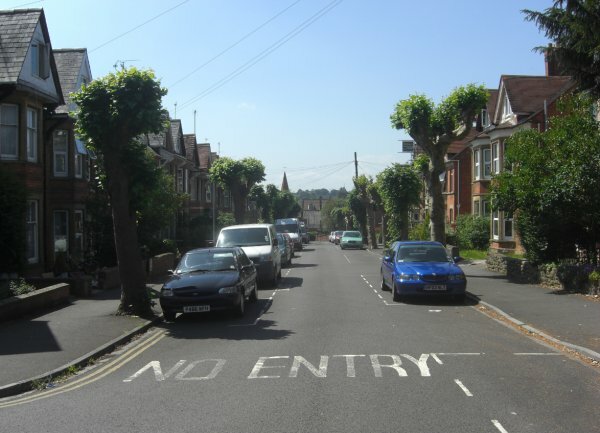 The main road through the estate will be an Avenue 40 feet wide and houses will be erected on either side. The erection of a Convent is also contemplated and this will probably be built on the site of the residence known as Whitefriars." 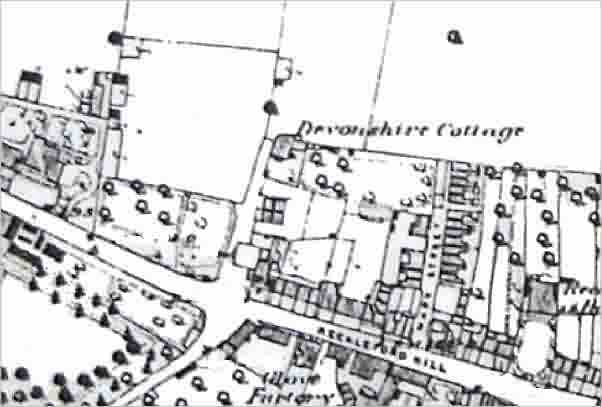 Whitefriars had previously been known as Devonshire Cottage - the home of glove manufacturer, later Mayor of Yeovil, John Hill - and the Avenue was built along a track known as Pound Close. The Church of the Holy Ghost was built between 1894 and 1899 and The Avenue, originally called Scoles Avenue, was constructed alongside at the same time. The postcard illustrated below, dating to 1905, shows The Avenue newly completed and planted with its avenue of trees looking down towards Reckleford with the church in the distance. 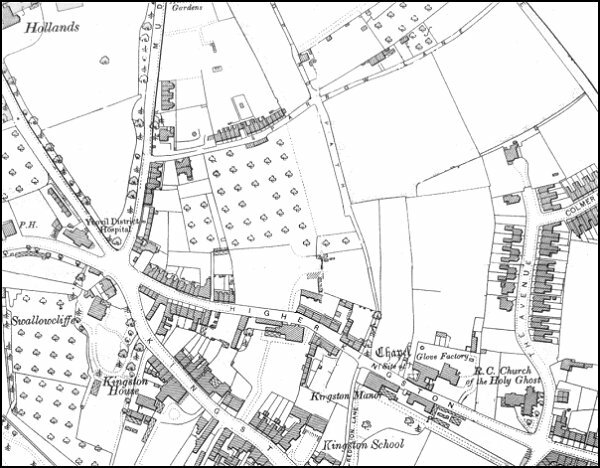 The 1901 Ordnance Survey showing The Avenue at right. 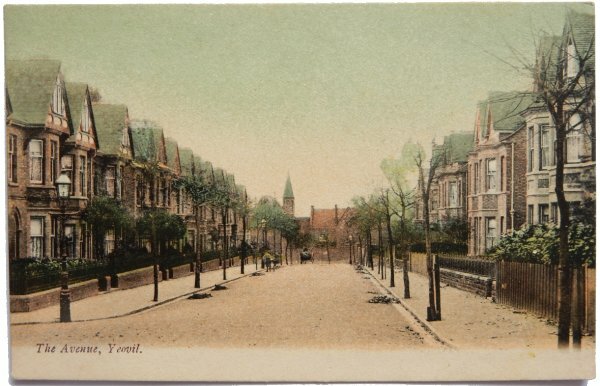 A postcard of The Avenue dating to around 1903. Note the lovely gas lamp at right - they didn't have those when I lived in The Avenue in the early 1980's. 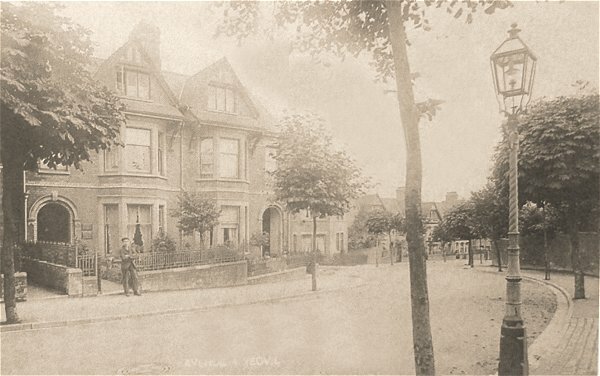 A somewhat grainy postcard, dated 1905, of the newly-built Avenue. Note the newly-planted avenue of trees! 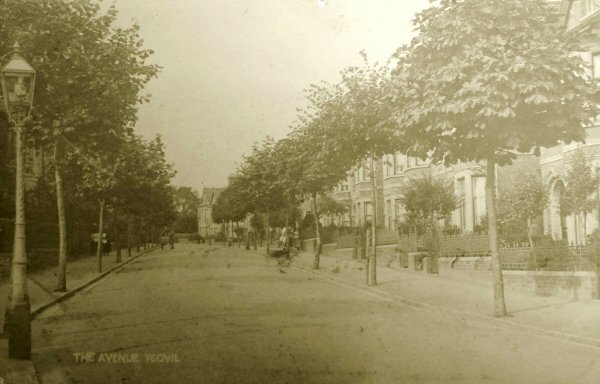 A postcard of the Avenue dating to around 1910. 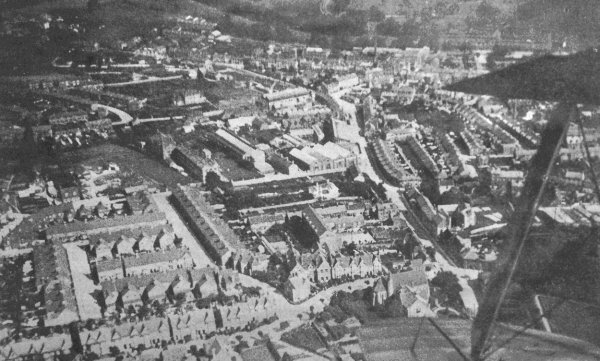 The Avenue photographed in the 1920s, taken from a postcard. Pretty much the same view in 2013, just a few more cars and overhead cables.